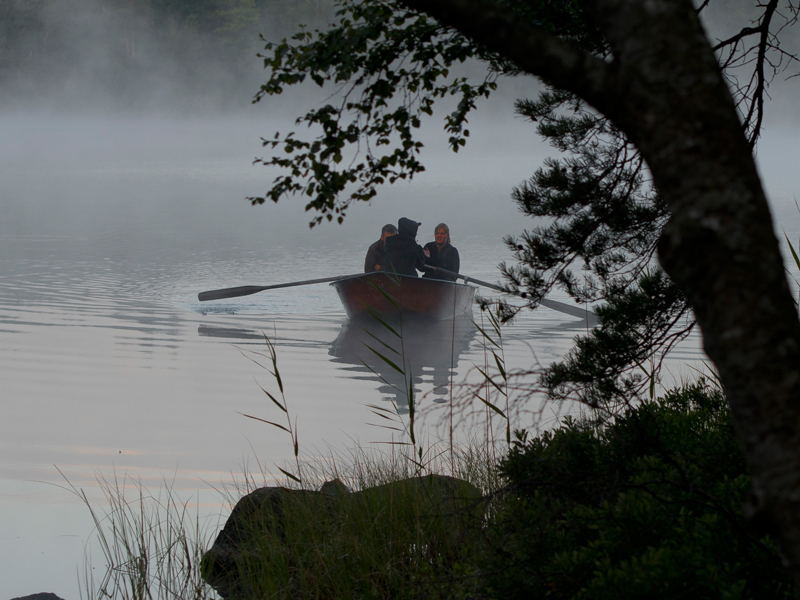 Astonishing nature, varied waters, skilled guides, high acessibility and comfortable lodgings. 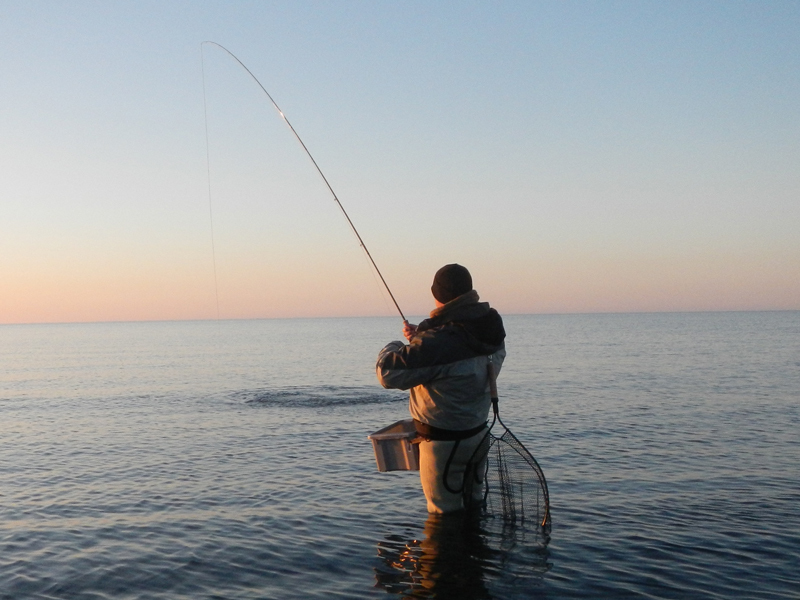 This makes up for the whole range of fishing experiences - Welcome to a true Fishing Paradise! Lakes, rivers, coast and ponds, all in short distances! This makes both nature and fish- ing varied and exciting. It also makes up for greater catches, and better plans for backup. 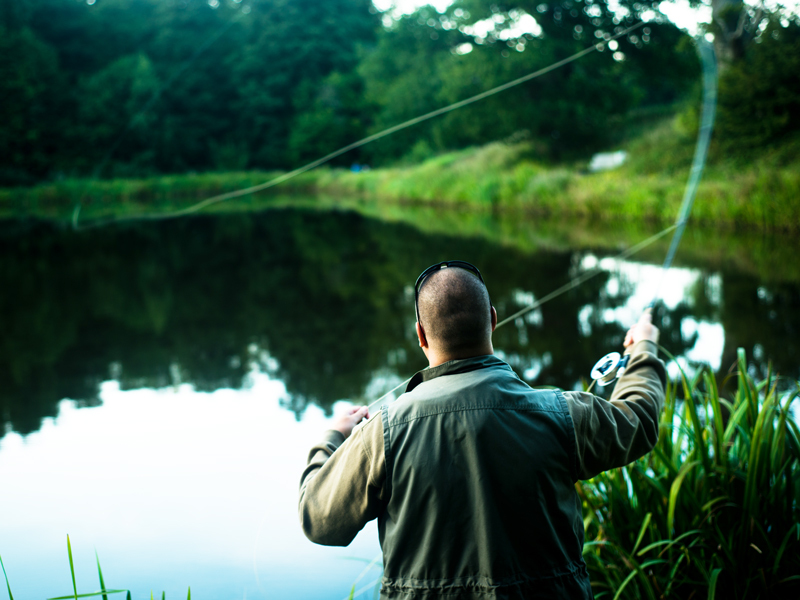 Our waters provide the whole range for fishing. 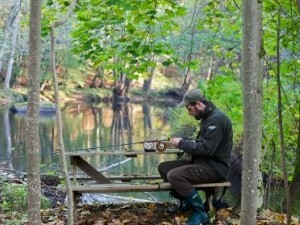 From the simplest perch angling and the thrilling big pike hunt to relaxing salmon trolling & it is for both families and specialists. It is easy to get here by air, train or boat and from international airports like Copenhagen and Malmö it's so close. The choices of lodgings are many - a tent, a B&B, a hotel or a castle - its all up to You!